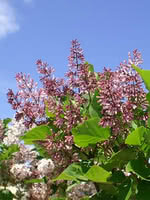 Common Purple Lilac is a popular lilac. 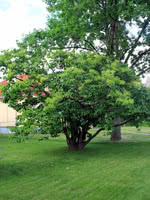 This large shrub provides excellent privacy or wind protection in an attractive package. 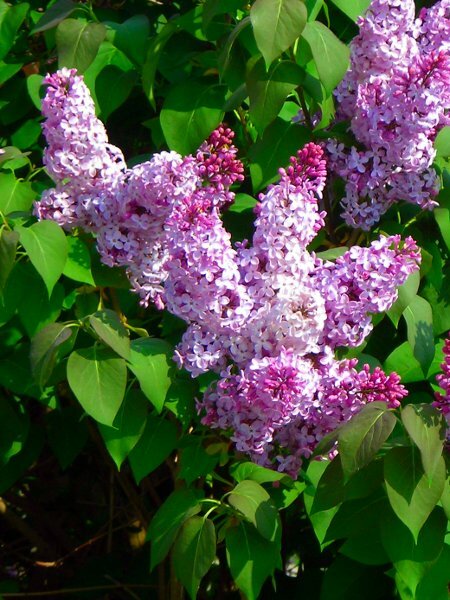 Lilac flowers are pleasantly fragrant and add a beautiful lavender colour to your property. 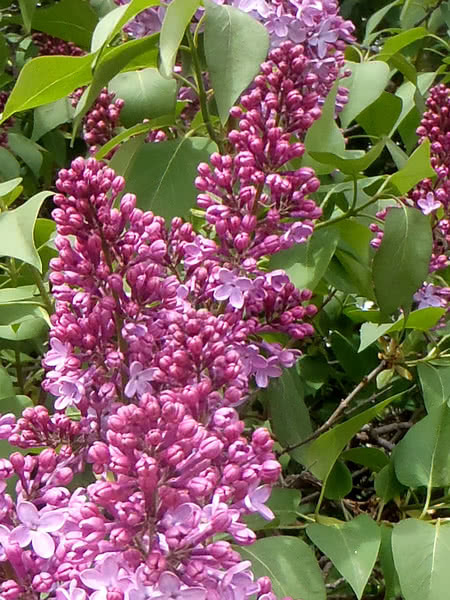 Common Purple Lilac is cold hardy, easy to grow, and can tolerate most soil types. Some people alternate villosa and common purple lilacs to create the impression that the hedge is in flower for almost a full month with the common purple flowering about 2 weeks sooner than the Villosa Lilac.